ARA Exclusive Rate - Click Here! 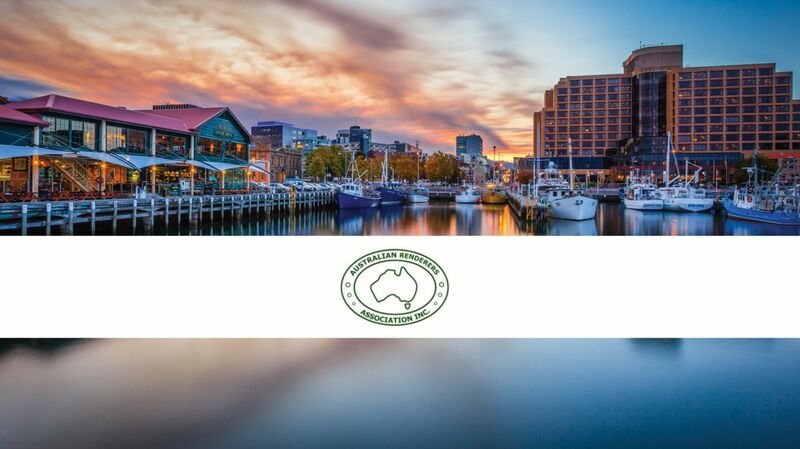 The Australian Renderers Association International Symposium offers first-class Trade Booth opportunities for companies to exhibit at their event to showcase their wares. Witness great speakers, leaders in the industry, who will entertain and enlighten you. There will be also plenty of networking opportunities at this event. 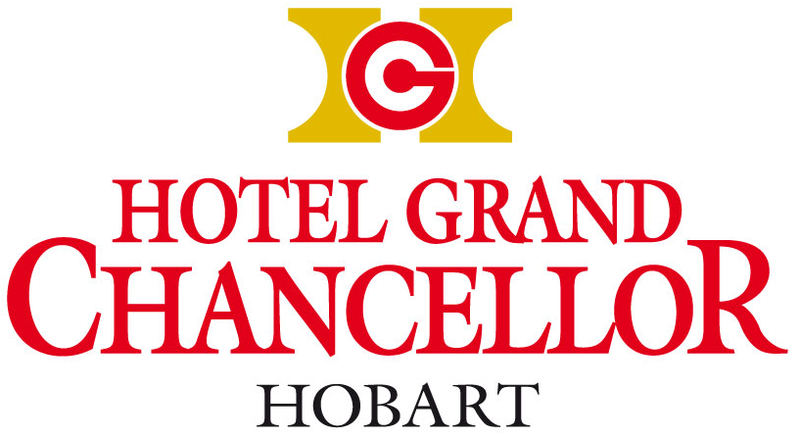 15th International Symposium will be held at the Hotel Grand Chancellor's, Hobart Convention & Exhibition Centre from July 22nd to July 26th 2019.